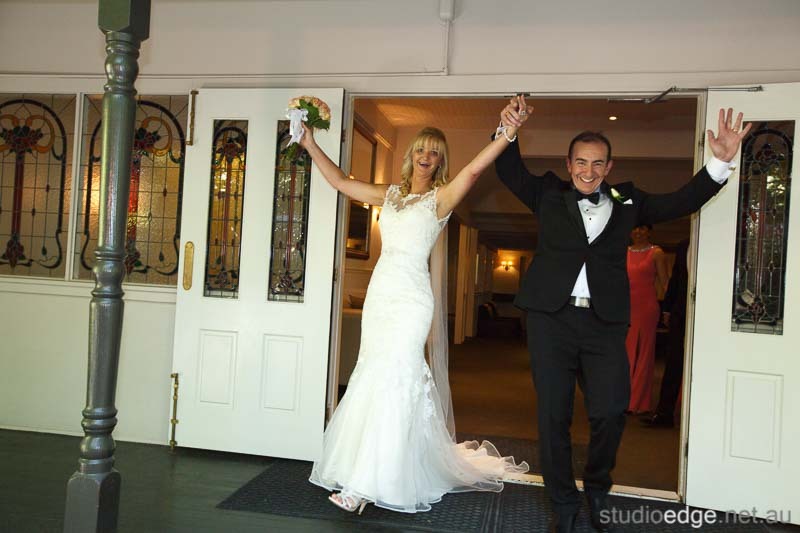 Tracy and Frank were married at Poets Lane in Sherbrooke. 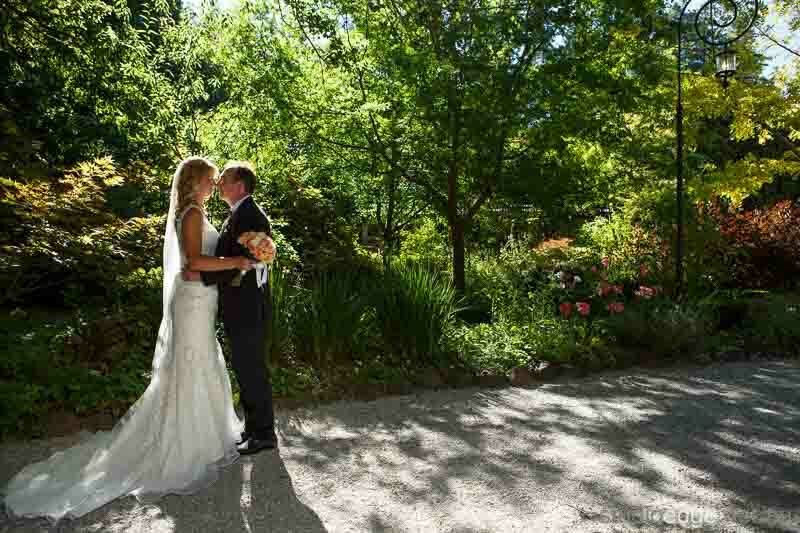 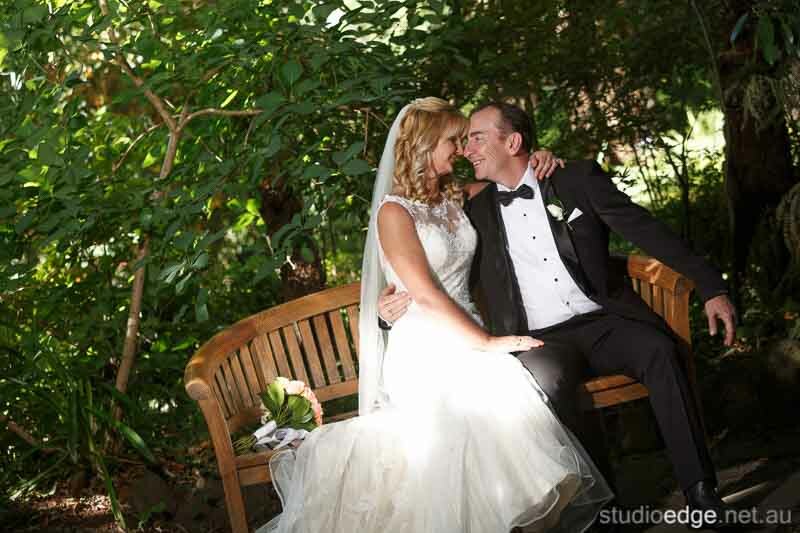 The Wedding Photography locations Poets Lane in the Dandenong Ranges. 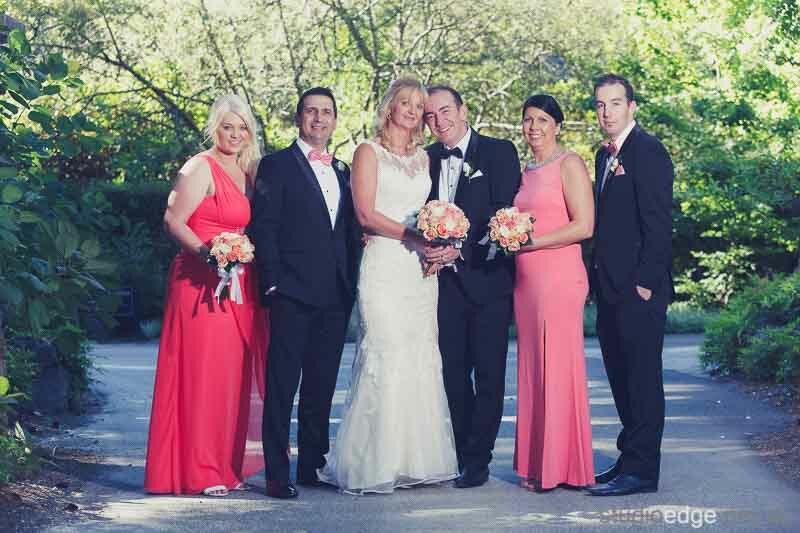 The wedding reception venue Poets Lane in Sherbrooke. 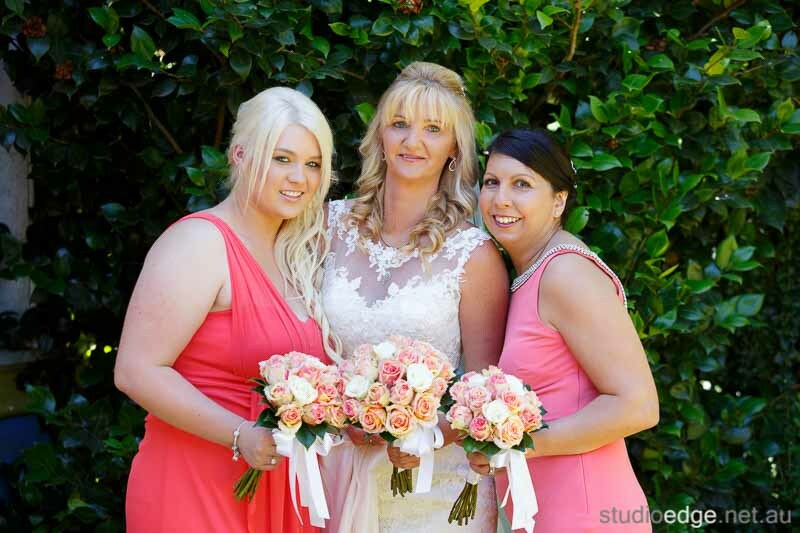 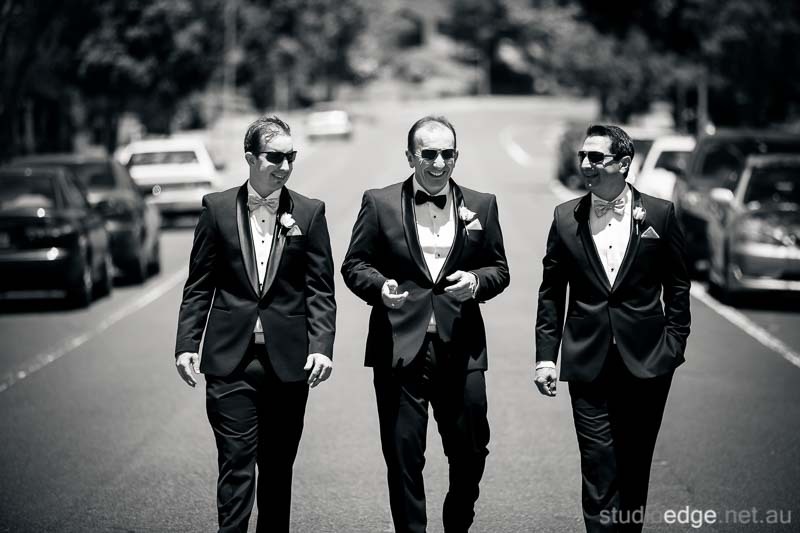 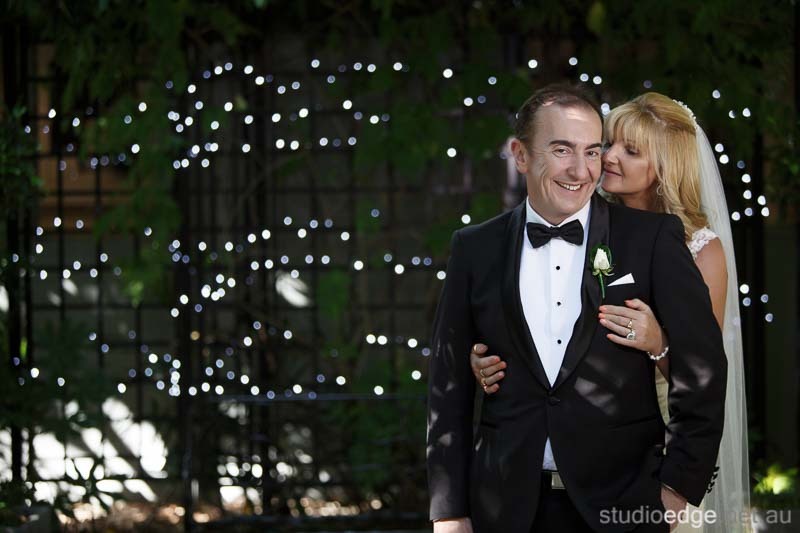 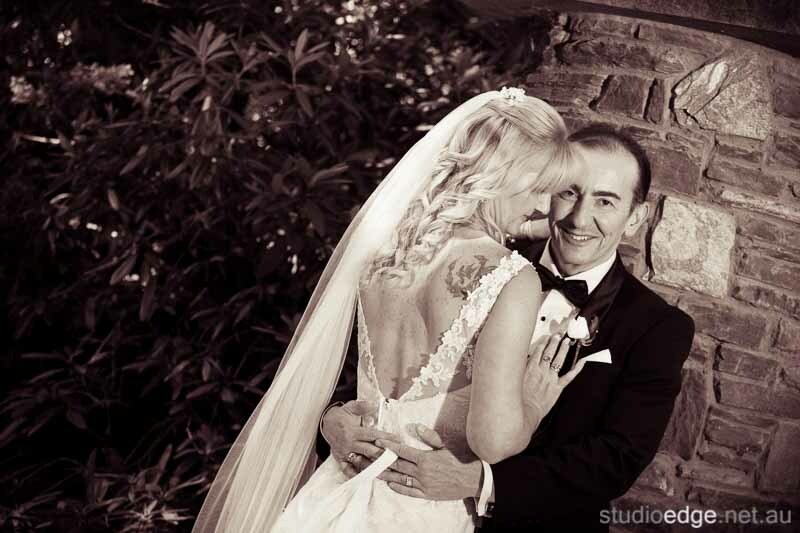 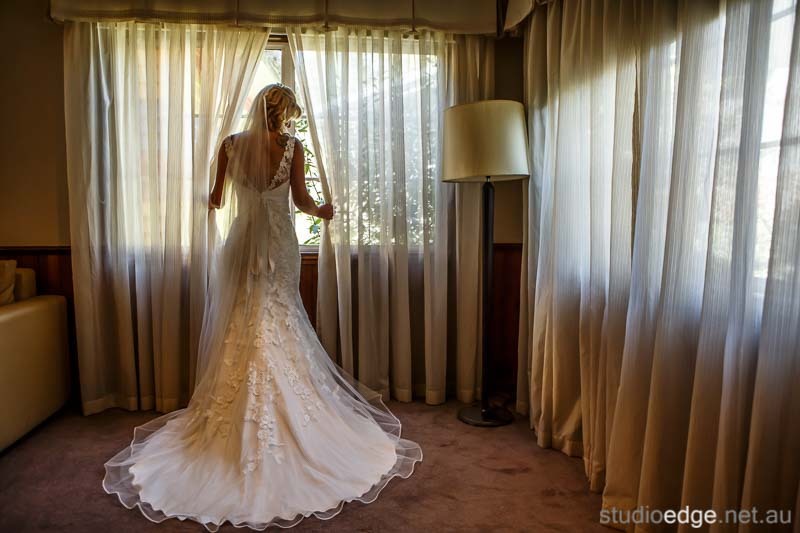 Poets Lane Wedding Photographer Studio Edge & Multimedia Wedding Photography and Video Melbourne. 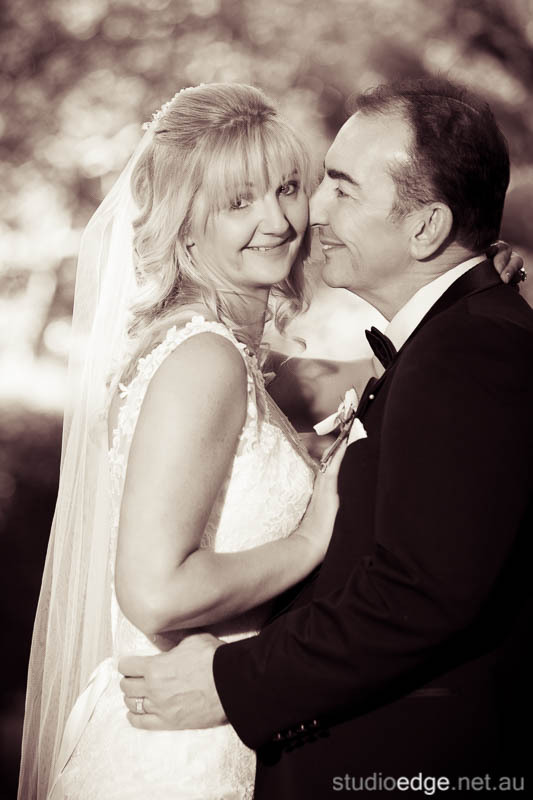 Thanks again and best wishes from myself (George Ferris) and our Studio Edge team.